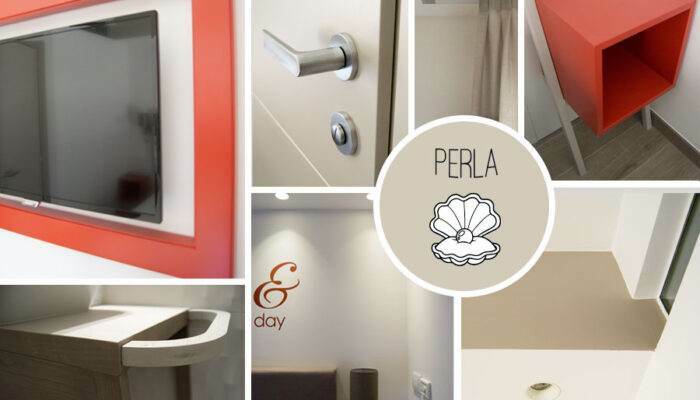 The 2018 summer season gets under way also for our new Perla rooms! 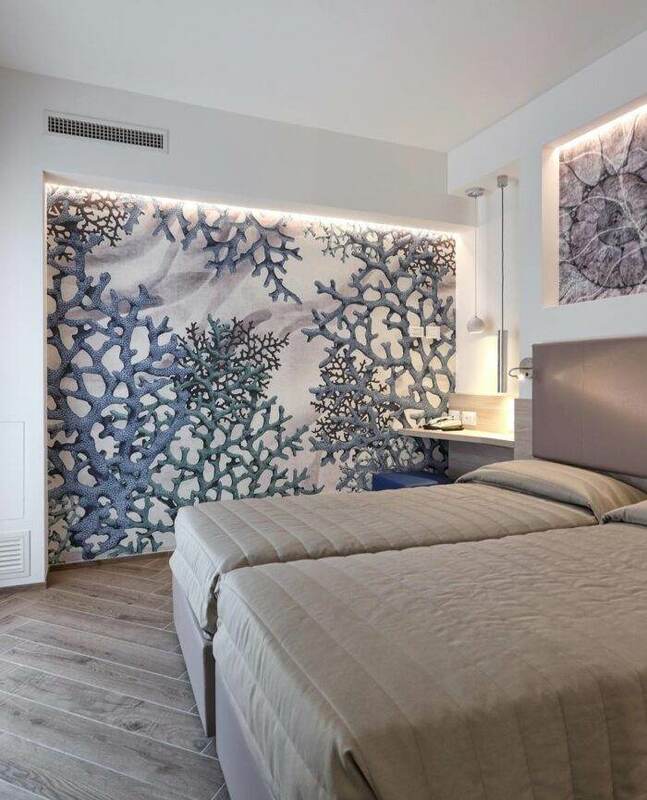 All overlooking the quiet Keplero Square, the Perla rooms are the result of in-depth study of the spaces. Refined and original finishes, with a “chic” touch make them shine bright! A tranquil place where you can relax, take a walk in the green of the pinewood or soak in a pool at the spa centre. Bibione is a clean town that respects nature; with its clear sea and the almost 10 km long beach of finest sand it offers efficient services and the untouched heritage of its lagoon. 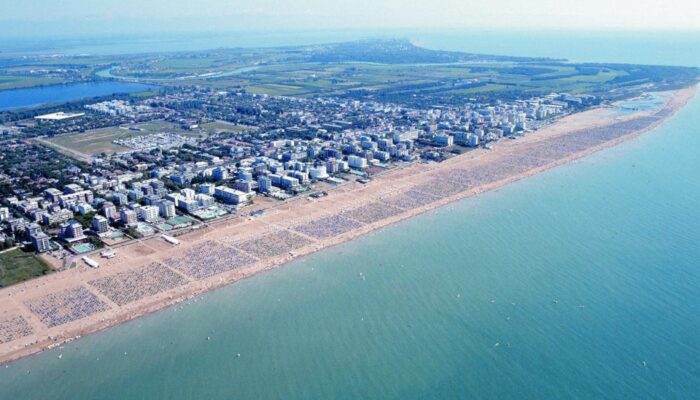 Bibione is also a tourist sized seaside resort, where you can shop and eat well. But it is a modern seaside resort as well, that keeps up to date, ideal for the young audience that can enjoy themselves at the funfair, the discos, the many clubs and the sport facilities.